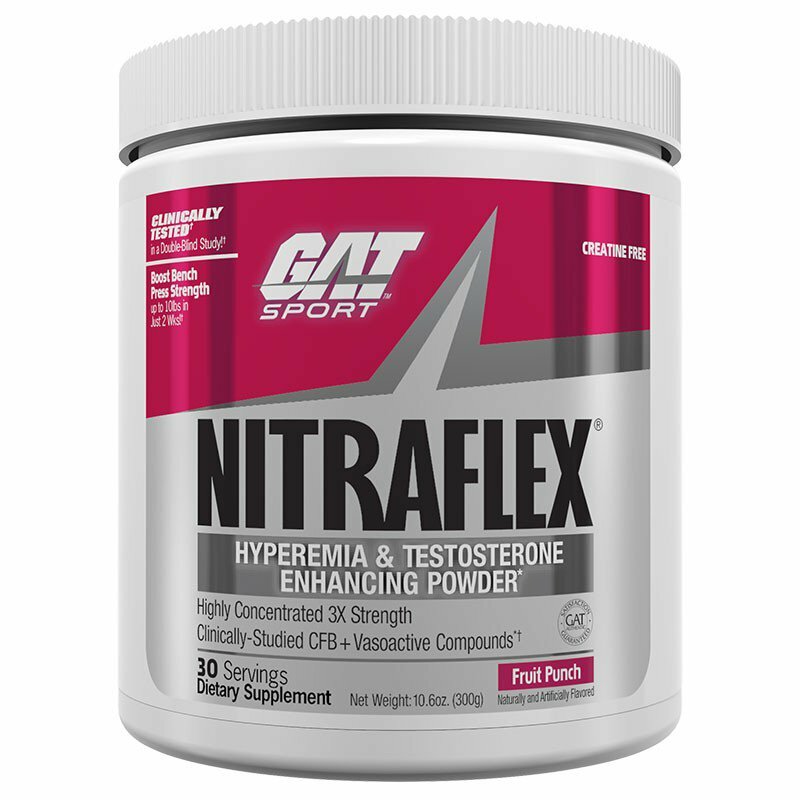 1-Scoop Serving*: NITRAFLEX is so potent, only 1 scoop (1 serving) is necessary. 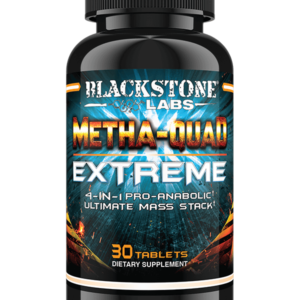 Do not exceed 1 scoop in a single 24-hour period. Do not take NITRAFLEX within 5 hours of bedtime. 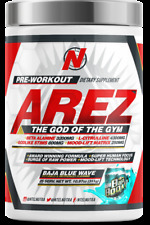 High Citrulline: Arginine Ratio: Arginine is a proven precursor to nitric oxide (NO), a vasodilator. What most people donÕt know is that arginine supplementation stimulates the activity of arginase, an enzyme that breaks down arginine. 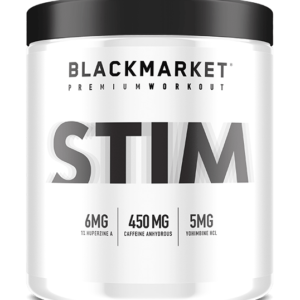 Over time, this may actually result in reduced arginine and NO levels, in turn causing your pre-workout formula to stop working. Research suggests that supplementing with a high ratio of citrulline to arginine may reduce this risk by avoiding overstimulation of arginase*. CFB Helps Support Testosterone: In a clinical study, calcium fructopyranose borate (CFB) was shown to increase total and free testosterone within 3 hours of a single dose equivalent to just over 2 scoops of Nitraflex. 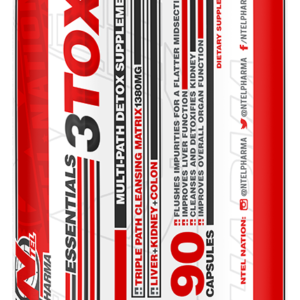 * A longer-term study reported an increase in free testosterone by up to 29%. Cognitive Enhancers*: NITRAFLEX contains unique ratios of scientifically validated compounds that help you remain alert, intense and focused while youÕre flying from set to set with veins fully dilated and muscles pumped to the extreme. (DMAE)*. Other ingredients: Pineapple fruit powder, Citric acid, Silicon Dioxide, Acesulfame Potassium, Natural and Artificial flavors, Sucralose, FD&C RED#40, FD&C Blue #1. What really makes Juiced Up standout is the addition of Capsorb. Our own proprietary ingredient that allows for maximum absorption of each nutrient in Juiced Up. This means your body wonêt naturally rid half of your serving in the toilet 30 minutes after you consume it. What you see on the label, your body actually uses. We strongly suggest you take Juiced Up as part of your year round, daily health regiment. Juiced Up is one of those supplements you will look back on as not only the missing link from a performance outage, but also a difference maker when you visit your doctor. Leave no stone unturned with Juiced Up. World renowned since 1985 and we're just warming up! Over 23,000 pounds of clangin' iron Free Weights! Variety of Matrix, Octane, and Precor Cardio machines. Nationally recognized Fitness Coaching and Training. Bodybuilding, Physique, and Bikini Contest Prep. Olympic Lifting Platforms and Cross Training Areas. Title Boxing Gym and Professional Coaching. Giant Tires, Atlas Stones, Battles Ropes, and Bands. Not just A Squat Rack, a Wall of multipurpose Racks! 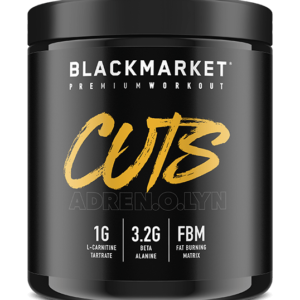 Full Supplement Store and Click'n'Pick Service. Kettle Bells, Swiss Balls, Plyo Boxes, Stall Bars. Select-a-stack Weight Machines of Every kind. Serious Weightlifting Gym run by Serious Neat Freaks. Clean, Maintained and Organized is our expectation. #TeamFLEX culture is the true "Judgement Free Zone"
24/7/365, we Never Close, EVER! THE Fat Shredding and Muscle Building Gym in Holland.